Kent Reeve is a has been one of the top high power Long Range shooters in the United States since the 1990ies, competing mainly in Palma matches. 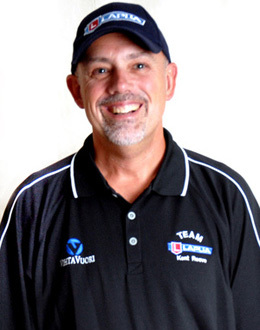 He has been on five U.S. Palma teams and several America Match Teams. He has competed on four continents and has been especially successful in Canada, twice winning both the Governor General’s and the Grand Agg in the same year!